The guy who owns this site is very passionate about wood, and posts pictures of all types of wood from different angles. One major renovation decision is – what type of wood to choose for cabinets in the kitchen and bathroom? The cheapest are stock cabbinets, then semi-custom, and finally custom. Stock cabinets are available in showrooms and are standard sizes. 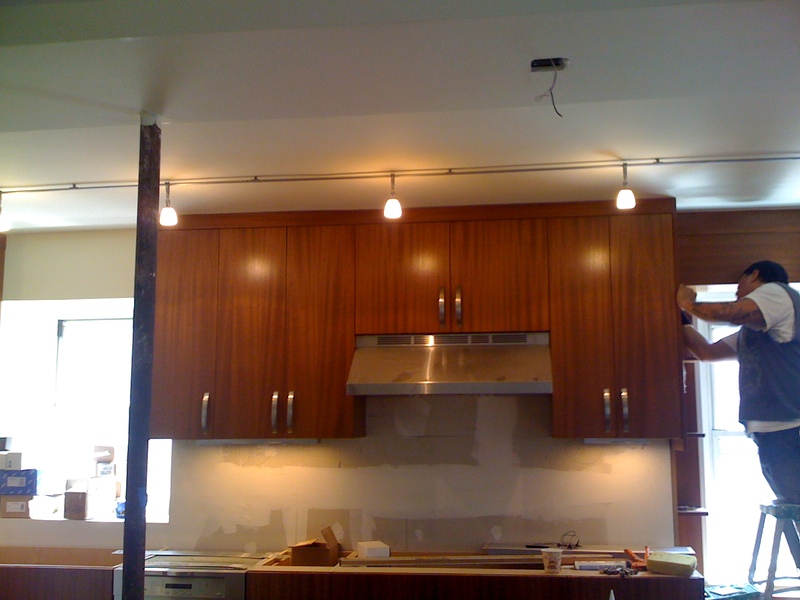 You buy the kitchen off the floor or order cabinets from a manufacturer in standard sizes. 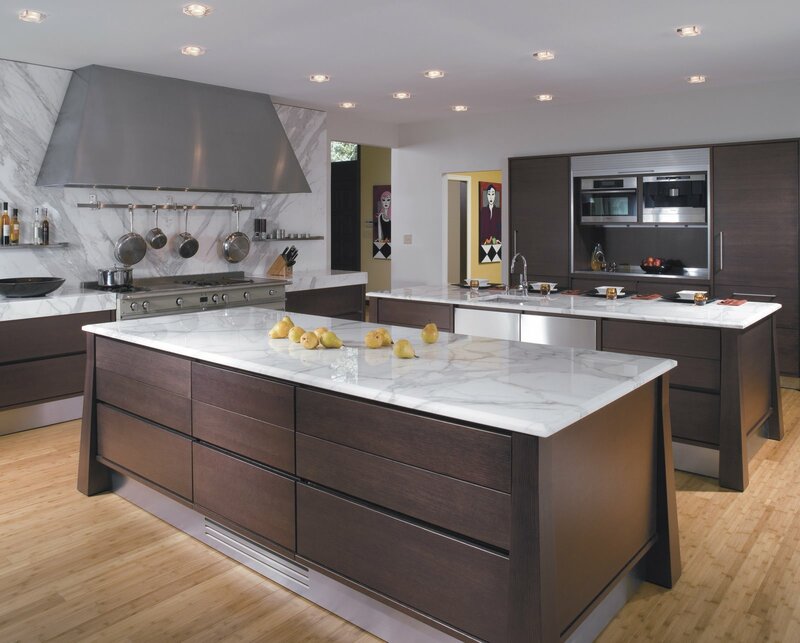 Semi-custom are available from cabinetry places that make the cabinets semi-custom in terms of stains, wood types, etc. Custom cabinets are made from scratch. First you select the wood, how the wood should be cut or the effect desired, if you want a different color the wood can be stained or painted to achieve the color. Staining is a process where the cabinet maker sprays the wood with a stain and wipes down the stain with a cloth. That way you can retain the effect and look of the wood’s grains and yet get a different color. Each wood reacts differently to stains. Cherry may be more brown while maple may be slightly yellowish even with the same stain used on both. Walnut is much darker than both. Wood cut is important. The way a wood is cut affects the grains and textures – it can change an entire look. Over time wood may darken, areas exposed to more light may change color and look different from cabinets in darker areas. I love checking out the different layers in wood, textures, grains, and the effect cuts have. My favorite is tigerwood. The wood really looks like tiger stripes and is gorgeous! It has reddish tones, and darkens well. Very exotic.